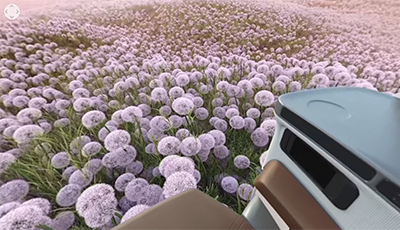 To raise awareness on the potential applications and benefits of adopting immersive media. 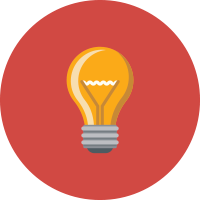 Support local media companies and professionals in harnessing immersive media technologies for creative ideation and innovation. 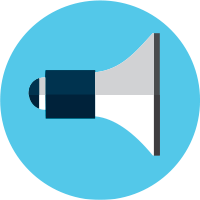 To nurture a capable, future-ready workforce through the Media Manpower plan, such as Skills Framework for Media. New techniques using VR technology systems are being pioneered for advanced clinical training to help trainees improve their performance in real-life situations. 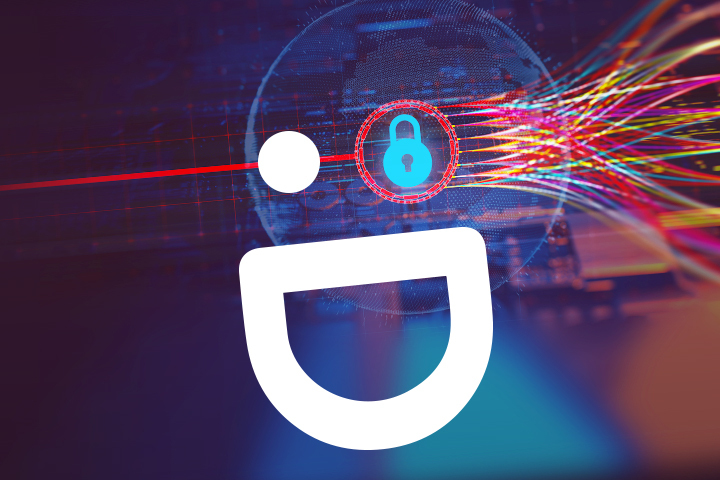 "This is a synergistic partnership between the healthcare and technology industries to innovate something that is potentially useful, new and exciting. We believe this is the way forward in the future of medical training." 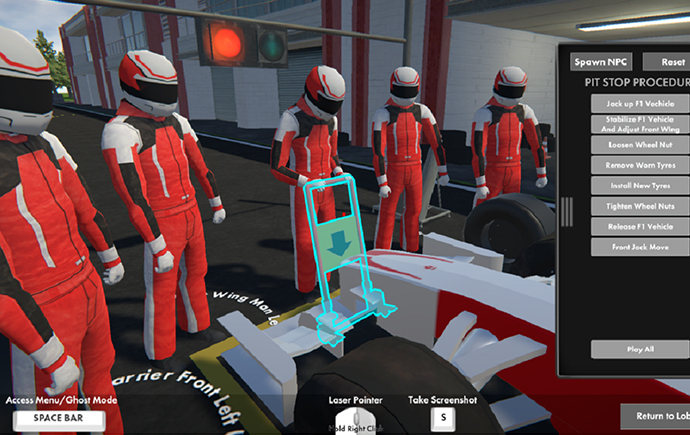 VR-powered simulations provide participants with a safe learning environment, especially in situations that are dangerous or too costly to replicate in the physical world. Below are some training solutions offered by ST Electronics. 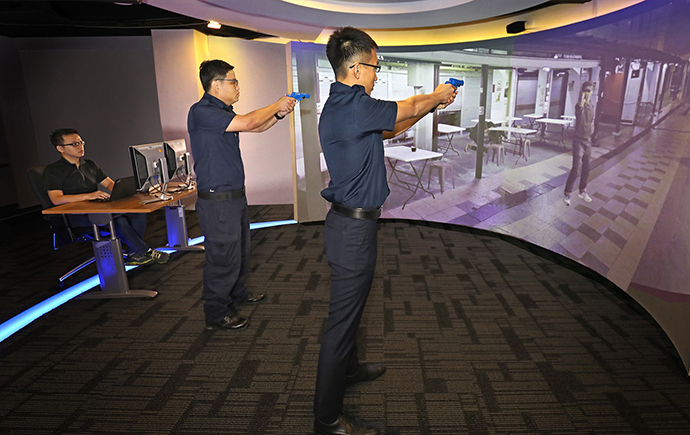 Collaborative VR Procedural Trainer (CVPT) harnesses VR to offer customised immersive training scenarios that allow trainees to practise safely and cost-efficiently. Incident Response Interactive Simulation (IRiS) recreates dynamic on-ground situations to facilitate scenario-based training, improving frontline officers’ abilities to handle public safety and security incidents. 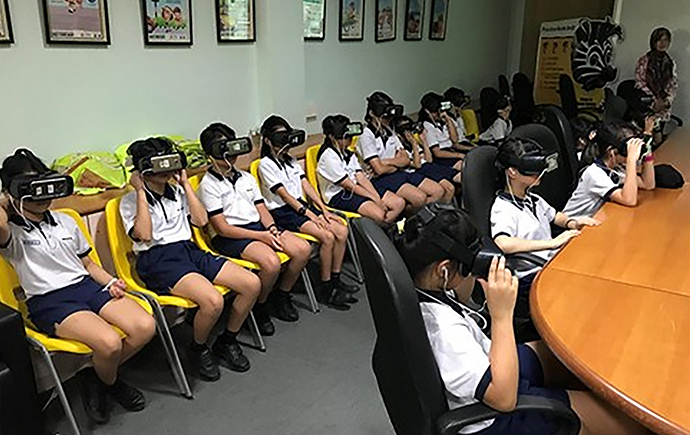 IM Road Safety Savvy uses VR to help students learn about road safety in an immersive, interactive and risk-free environment, where students are “transported” to road junctions to learn about dangers. This initiative is jointly developed by IMDA, Singapore Traffic Police, and Singapore Road Safety Council, and is currently deployed at the Singapore Road Safety Park. It won Bronze at the ASEAN ICT Awards (AICTA) 2018. 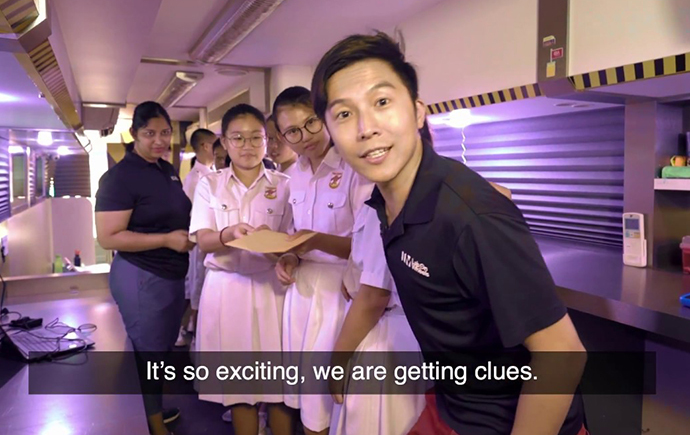 Students and members of the public can experience Microsoft’s HoloLens on IMDA’s Lab on Wheels Immersive Media bus. 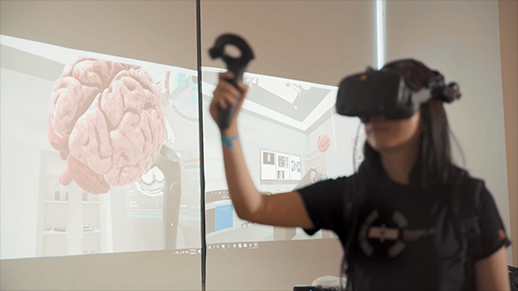 By manipulating 3D holographic images to solve a virtual puzzle on the human anatomy, participants will enjoy a fun, interactive learning experience. Learn more about Lab on Wheels bus here. Immersive media can enable architects and designers to visualise the design of a site before its construction, saving costs and producing better outcomes. 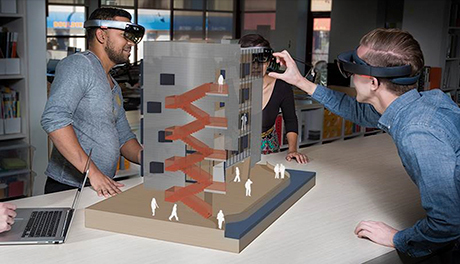 Fraunhofer’s virtual reality headset allows users to experience different spaces in the proposed design of buildings, expanding residential and environment design possibilities. It enhances the precision of decision-making processes for planners and future home-owners, and aids the understanding of interactions between public and private spaces. By changing the way stories are created and consumed, immersive media opens new doors to how stories can be told. 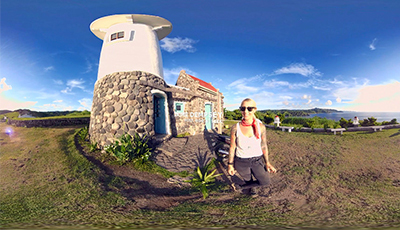 IMDA works with international partners such as Discovery Channel’s new virtual reality network, Discovery VR. 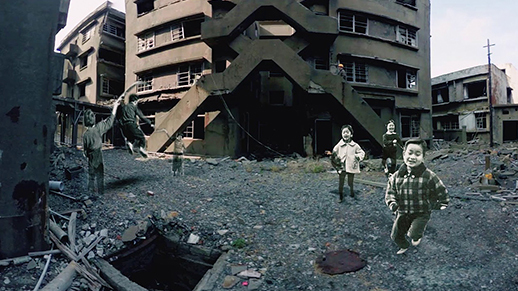 Together with Hiverlab, a Singapore-based pioneer in ICT innovation and creative content producer, they created a Discovery VR app, which transports viewers to the long-lost home of Mr Kinoshita, located on the abandoned coal mining Hashima Island, in Japan. 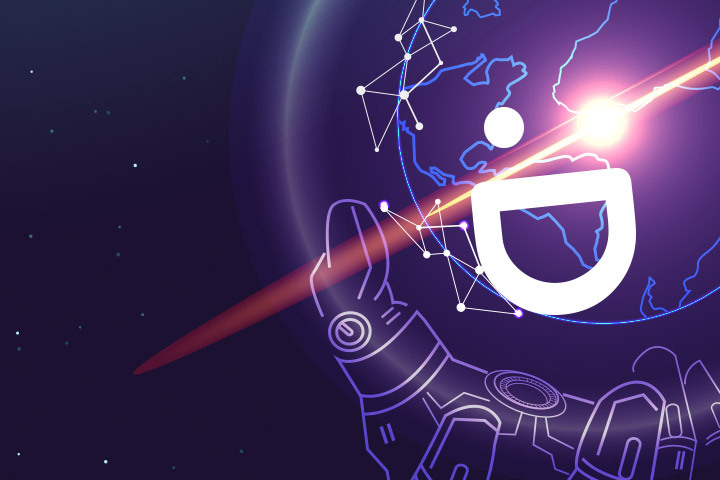 This is Discovery’s first-ever production out of Southeast Asia, and provides opportunities for local talent to develop frontier tech skills and produce content for a global audience. Click here to catch this short VR documentary or download Discovery VR on the App Store and Google Play. Beach House Pictures is one of Asia’s largest independent production companies. It has created high profile series such as Masterchef Singapore, Frontier Borneo, Cesar’s Recruit and Asia’s Next Top Model. It specialises in factual television, children’s content, and entertainment programming for the international market. Part of the Blue Ant Media production company, it also houses Beach House Academy, which offers training and education to aspiring and established producers throughout Asia; and Beach House Studios, which specialises in Virtual Reality, animation and broadcast design. Gattai Games is an award-winning game studio that develops novel and quality interactive experiences. 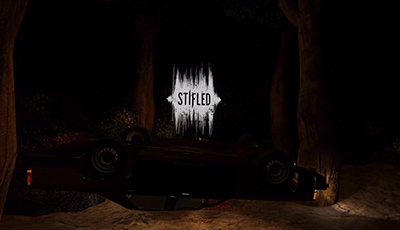 It has produced award-winning VR games like Stifled, a sound-based stealth thriller game that has clinched awards at events including Casual Connect Asia, Taipei Game Show and the Tokyo Game Show. 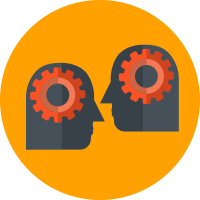 iMMERSiVELY is a creative start-up specialising in immersive media technologies such as Augmented, Virtual and Mixed Realities. 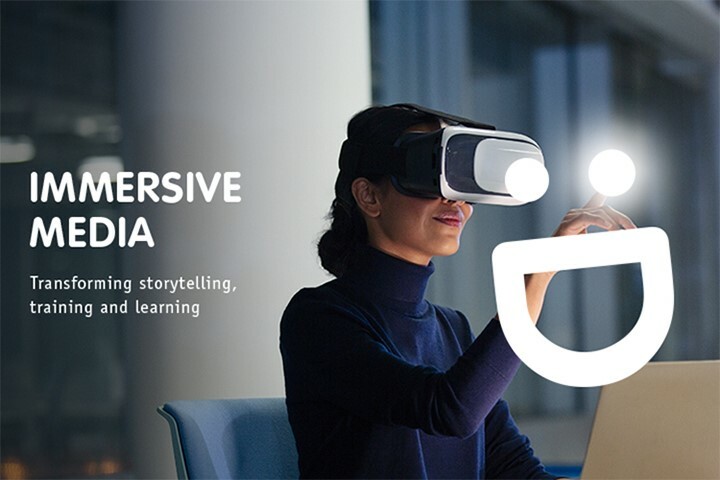 To date, it has developed AR/VR content and technology for government agencies such as Singapore Tourism Board and IMDA, for media companies like Starhub, Fox Movies, and Warner Bros, and for property developers and private schools. 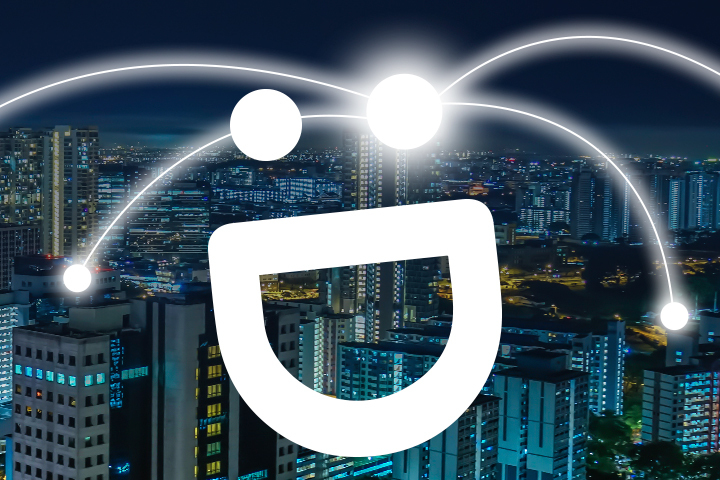 VRcollab is a software start-up that aims to redefine collaboration and design coordination in the Architecture, Engineering and Construction (AEC) Industry. 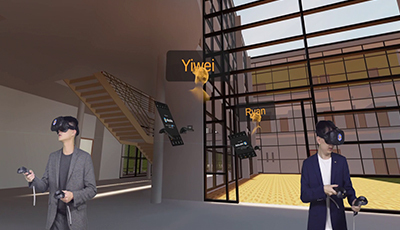 VRcollab's core technology converts Building Information Models (BIM) for use in Virtual Reality automatically, enabling architects, engineers, planners and consultants to communicate seamlessly.